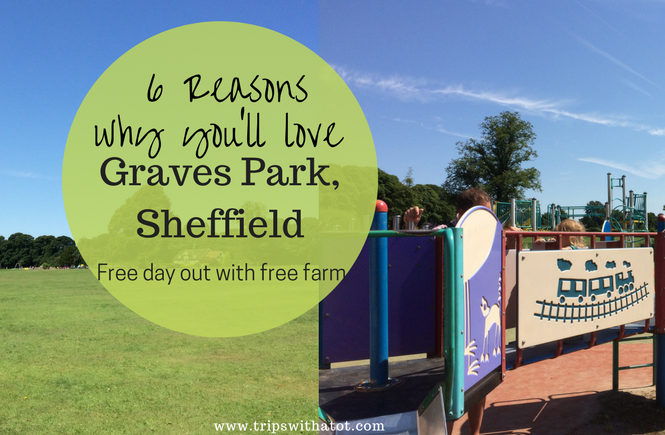 Graves Park is the largest park in Sheffield and for families it’s a really good, free day out. 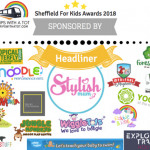 You can find Graves Park in south Sheffield in the Norton area and it is definitely one of THE best parks for children in Sheffield. 1. 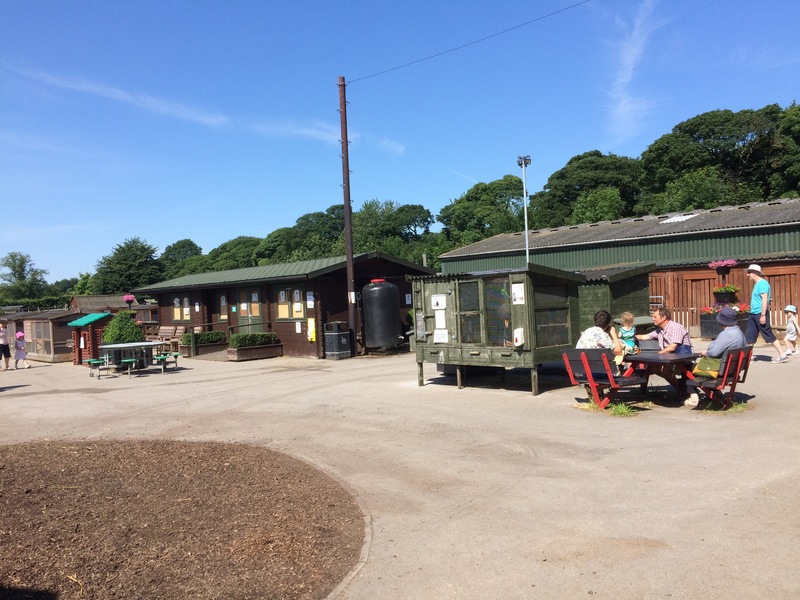 The animal farm is free and a great size for children with a variety of animals. 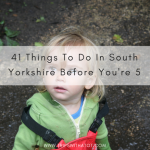 It’s not too small, not too big, and there’s a bit of walking involved as you go around to see the animals in the barns and on the fields. 2. There’s a tractor that you can sit on in the farm! 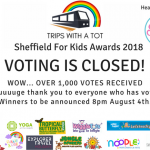 A big hit with kids. 3. 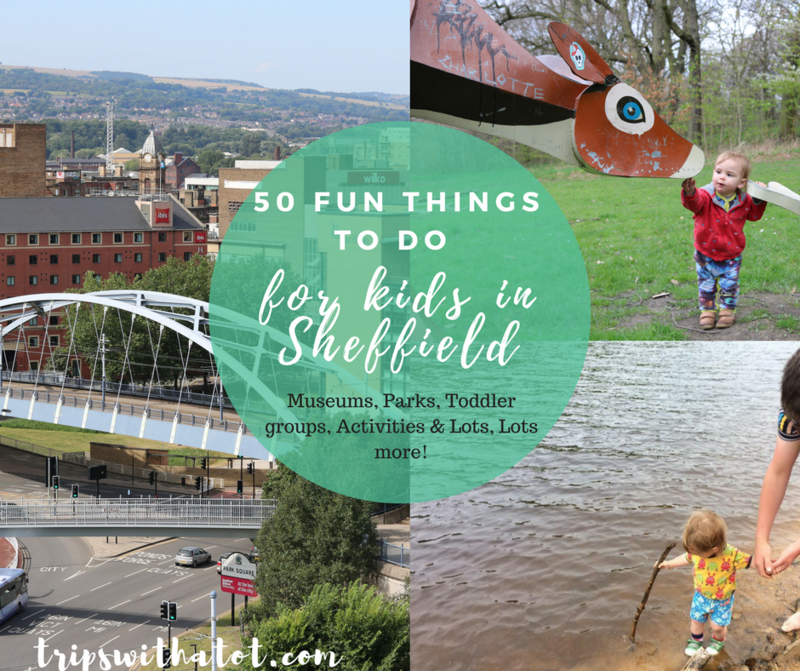 The park is the largest in Sheffield with a variety of areas such as open fields for games to muddy woodlands, nature and wildlife, hidden spots and games like tennis courts. 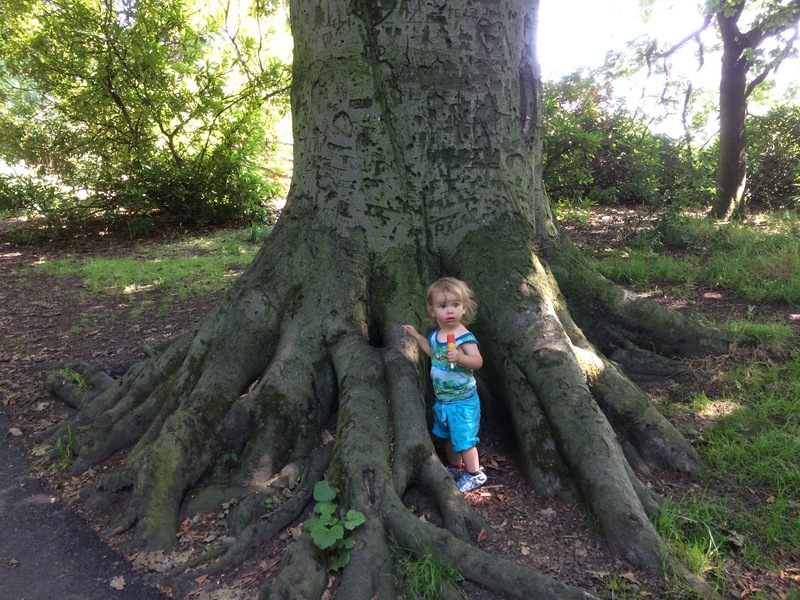 There’s something for everyone depending on what type of parklands you like. 4. 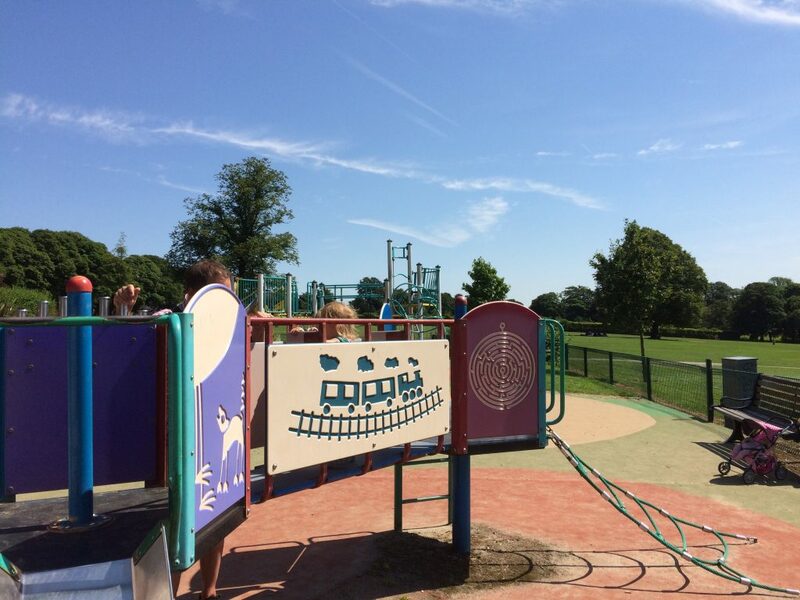 Playgrounds are fantastic at Graves Park, the main one next to the cafe has sand pit, rope park, toddler equipment and older climbing frames, zip wire, swings and more. There is a smaller playground at the other side of the park, too. 5. Graves Park is home to the Rose Garden cafe which recently went under new management. 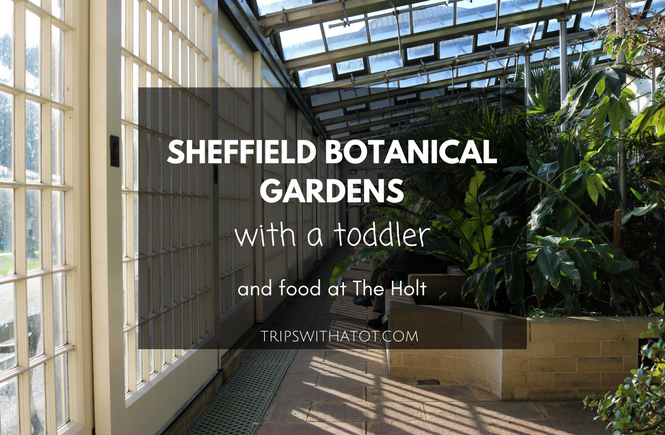 There is a small play area inside, hot and cold food, drinks and ice creams. 6. 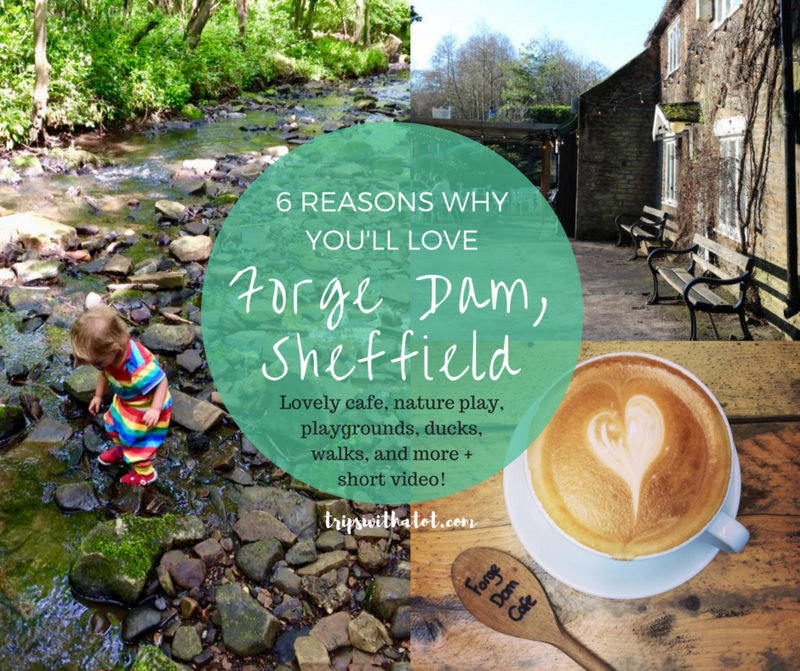 Aside from the free farm and good playgrounds, there are ducks, a boating lake, tennis courts, walking trails, flat accessible paths, car parks and it is accessible by public transport in the busy area of Woodlands and Meadowhead where there’s many pubs, cafes, shops, library and other things to do. 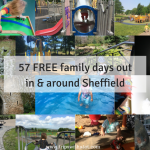 It is well connected to good facilities and other options of days out, and whilst being the biggest park in Sheffield, is not at all in a secluded area. 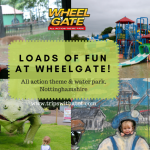 Suitable for public transport: Yes, many buses go nearby/outside the park to either Jordanthorpe or Meadowhead, Woodseats and Chesterfield. Facilities: Toilets, cafe, playgrounds, animal farm. 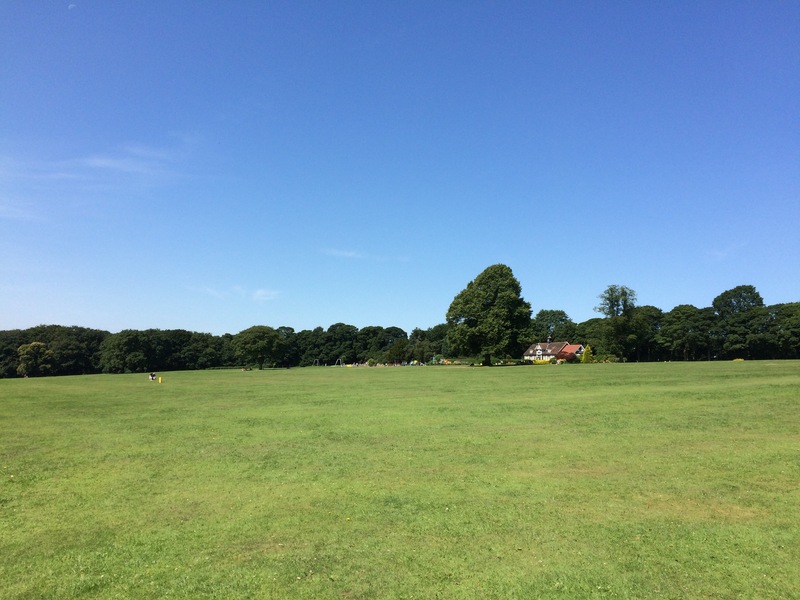 Have you been to Graves Park? 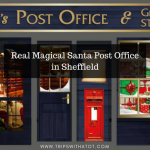 Do you think it is one of the best things to do in Sheffield? 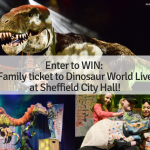 If you haven’t been, let me know where you love to go in your town/city for free with your family! Thanks for watching/reading!!! 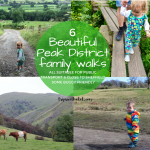 Don’t forget to subscribe to my blog for more free days out and local parks. 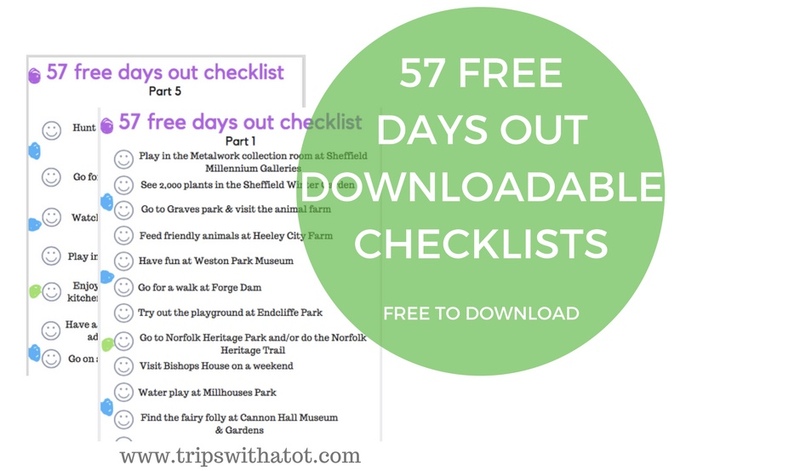 57 FREE days out: downloadable checklists!